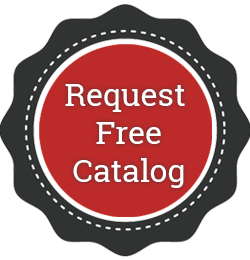 REQUEST A QUOTE | Warehouse Solutions, Inc.
Would you like a call back about new or used pallet racking and other material handling equipment? How about requesting a quote from us to purchase your used pallet racking? We handle many requests and can quickly get back to you with the information you are looking for. Feel free to call us at 800-278-1715 or fill out the form below and we will be in contact. Thank you!